Down the Dark Path there is victory. 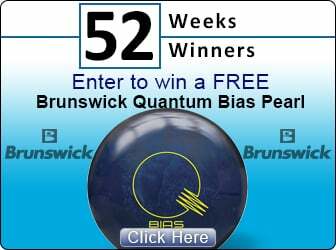 Pyramid is excited to introduce their first High Performance Hybrid bowling ball. The Dark Path. We started by using our proven SG 19.Asymmetric core from the Chosen Path series. This core offers a wide variety of drilling options, whether you drill the ball to go long and hook hard or drill the ball strong roll and a strong backend, the combination of the SG 19.5 core and the GPS Navigational coverstock will take your game to the next level. 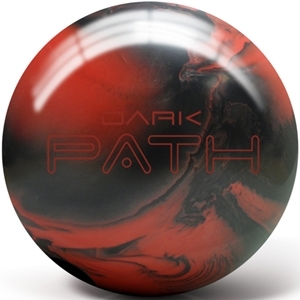 Out of the box (OOB) the Dark Path Hybrid's Black Solid/Red Pearl cover is finished off with 2000-grit smooth finish offering a very clean look through the heads with unmatched consistent ball motion down lane off the break point.